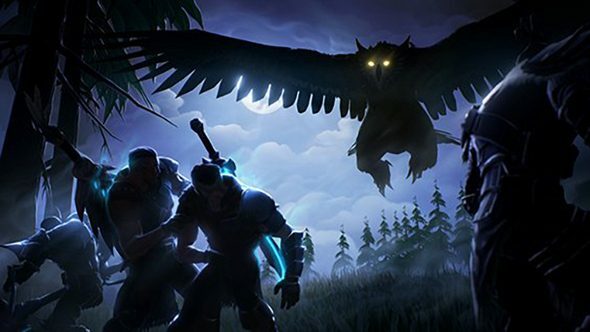 Dauntless, the multiplayer monster-slaying romp, has completed its technical alpha phase today, kicking off the founder’s alpha in North America, Europe, and Oceania. Though it will launch as a free-to-play game, to get into the alpha from now on you’ll need to splash out on a pricey Founder’s Pack. If you want to team up with your buddies, check out the best co-op games on PC. Apparently, 20,000 players worked together to murder nearly 250,000 of Dauntless’ Behemoths during the technical alpha, which honestly seems like overkill – I can’t see how this can continue without these poor creatures being driven to extinction before the end of the year. The founder’s alpha will continue until September 1, when the closed beta will kick off. Founders will be able to invite their friends to play with them, and you’ll still be able to splash out on the Founder’s Pack if you want a guaranteed chance to play. I’m a big fan of the concept, if not the art style that exactly 40,000 games are going with in 2017*, but Ben had some reservations last month, saying that Dauntless has near-infinite potential – but it’s not there yet. Dauntless is due out later this year. *Actually between four and 40,000.